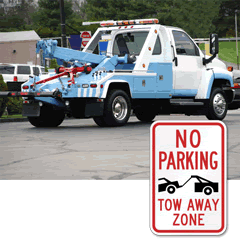 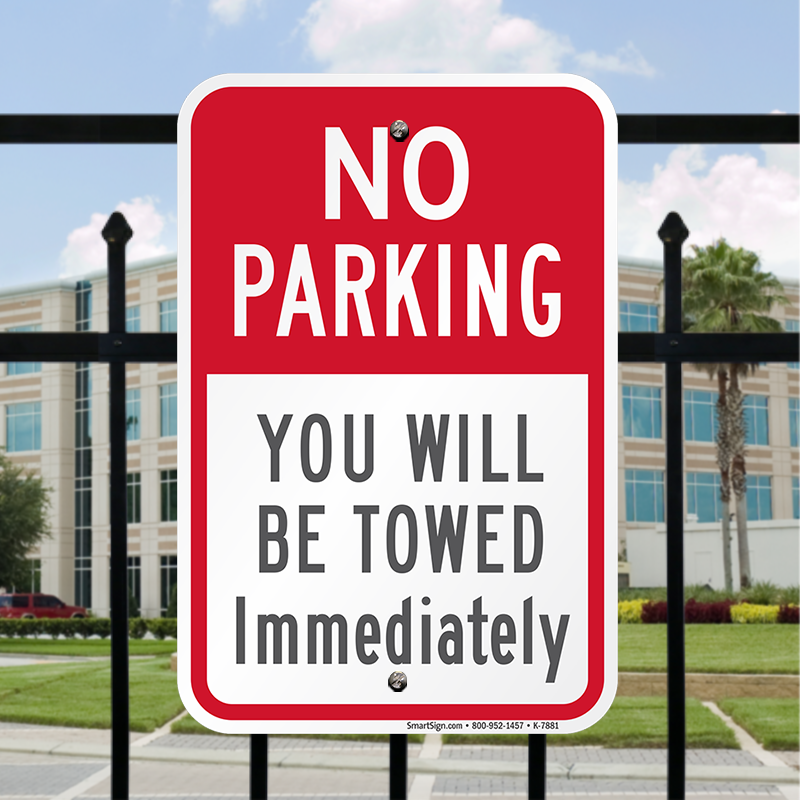 Alert people to not park in the area or else the vehicle will be towed. 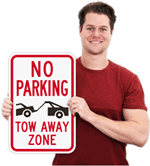 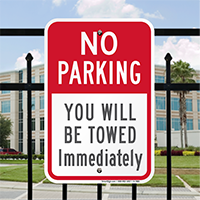 Set clear parking rules and get them across with these signs. 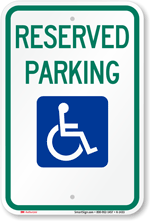 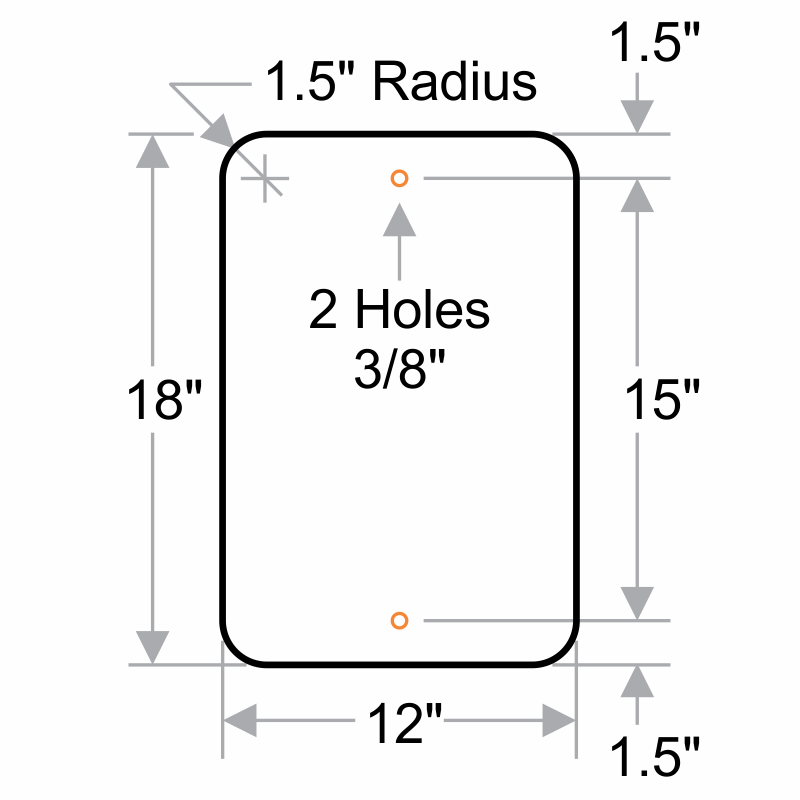 • Signs come with pre-drilled holes for quick and easy mounting. 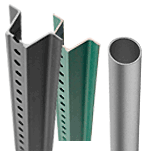 • Engineer grade aluminum quality outlasts all rough conditions.